The Opposition leader launches Labor’s campaign in Longman. Picture: Tara Croser. 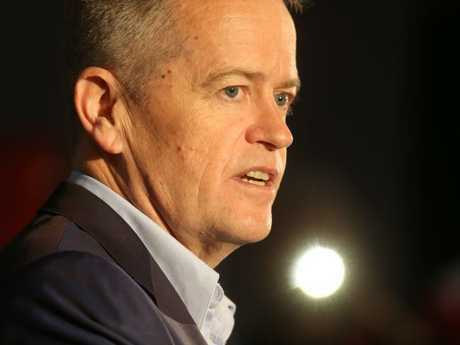 BILL Shorten is facing the possibility of a crushing and unpredecented defeat in the by-elections, with the "Super Saturday" vote just days away. 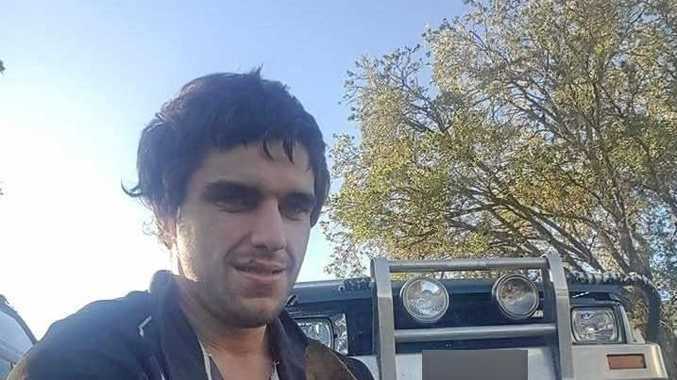 The Liberal National Party is ahead of Labor in the polls in the Queensland seat of Longman, while Labor is neck-and-neck with the Liberals in the Tasmanian seat of Braddon. No government has won a seat from the opposition in a century, with by-elections showing an average swing of five per cent against the government of the day. The latest ReachTEL poll showed the LNP's Trevor Ruthenberg on 51 per cent of the two-party preferred vote in Longman, based on 38 per cent of the primary vote and a swag of One Nation preferences. "It is a tough fight. We are the underdogs," Mr Shorten said. The Labor leader told supporters in Longman on Sunday it was not how you start, but how you finish that counts, after completing a fun run ahead of the campaign launch for ALP candidate Susan Lamb. Labor's primary vote sits on 36 per cent, but won't get much love from Greens preferences with the minor party standing at four per cent. 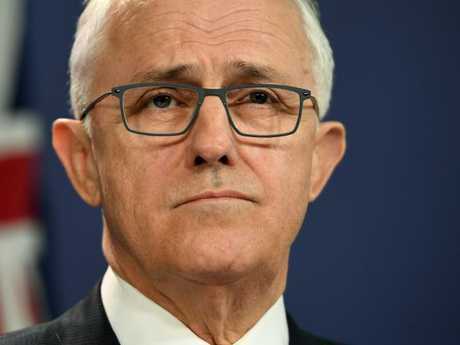 He will head to Braddon this week ahead of the tight race while Malcolm Turnbull wraps up a tour of remote Northern Territory and northwest Queensland, where he is listening to concerns about child safety and a lack of economic opportunity. Mr Shorten is trying to show the Coalition has the wrong priorities. He says investing in health, education and hip-pocket support for pensioners facing higher power bills is more important than a corporate tax cut for big banks. Mr Turnbull says reducing company tax allows employers to invest in their businesses and employ more people. 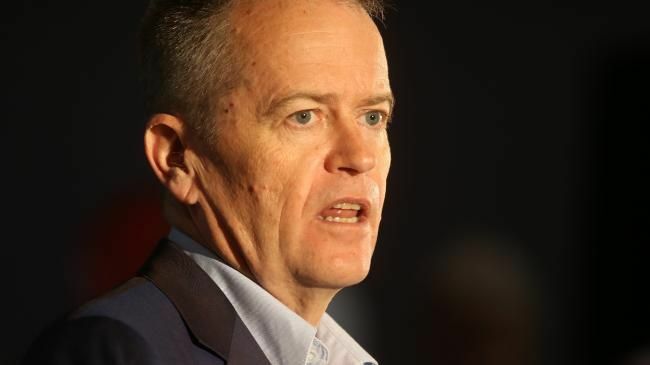 Labor is "lying" about government cuts to services, and voters would penalise Mr Shorten for his misleading campaign, he says. Labor appears on track to comfortably hold the seats of Perth and Fremantle in WA, while the Centre Alliance's Rebekha Sharkie is strongly tipped to retain her South Australian seat of Mayo against a challenge by the Liberals' Georgina Downer. The LNP is ahead in polling in Longman, while Labor appears set for a narrow win in Braddon. A Galaxy poll published by News Corp Australia on Monday had Labor and the Liberals locked at 50-50 in the Tasmanian seat. "The reality is we are trying to climb Everest in winning these by-elections," Liberal frontbencher Josh Frydenberg said. So far almost 30,000 people have cast pre-poll votes across the five seats, with thousands more expected this week.